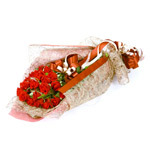 For years man has depended on flowers for expressing his love and gratitude to those who matter to him. 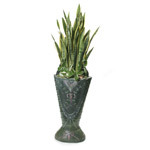 It is perhaps the most used and successful form of communicating your feelings to those you care about. 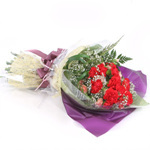 At Korea Flower Delivery we realize the worth of your emotions which is what makes us the number one choice for sending out your love to dear ones. 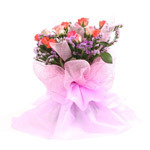 We are based in South of Korea and offer exotic, fresh flowers to our customers spread across the region. 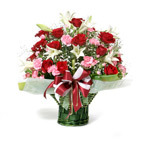 We keep in mind every occasion, letting you make a choice between our sweet and fragrant range of birthday flowers or from our more romantic collection of Valentines flowers. 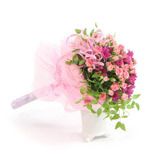 We make life easy for you as all you have to do is choose from our categories of birthday, valentines, anniversary, wedding, engagement, newborn, graduation Christmas and many more categories that cover the entire canvas of life. 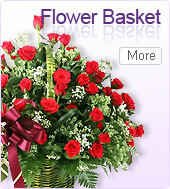 You can also make your flower basket or bouquet more special by choosing something from our goods of the month. 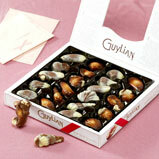 These include, a bottle of world class champagne, pink moth orchid, or a n assortment of sea shell chocolates. 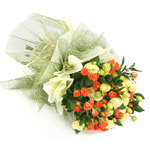 Incase one of your friends has got a new job or if someone close to you has lost a loved one then feel free to contact us as we offer funeral bouquets and promotion flowers as well. 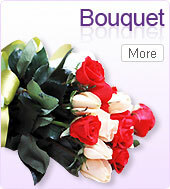 Be it a happy occasion or a sad one, we offer flowers for all occasions, remember Korea Flowers is just a call away! 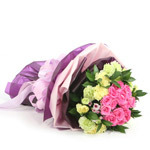 Koreaflowerdelivery.com is providing the services for all kinds of Seoul flower gift occassions and its celebrations in nationwide Korea. 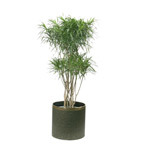 Our company is servicing most of major cities in South Korea. 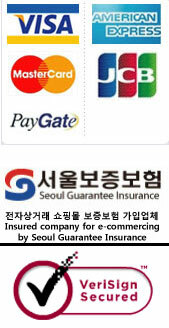 Seoul city is the main service coverage, and more other cities in Korea are the serveice area we can deliver it within 24 hours.